What are fake women's health centers? Fake women's health centers, also known as crisis pregnancy centers or CPCs, are anti-abortion counseling centers that often use deceptive advertising practices to lure in people facing unplanned pregnancies. These fake clinics are unlicensed and unregulated by the state and often give out false medical information and biased counseling under the guise of being a real healthcare provider. 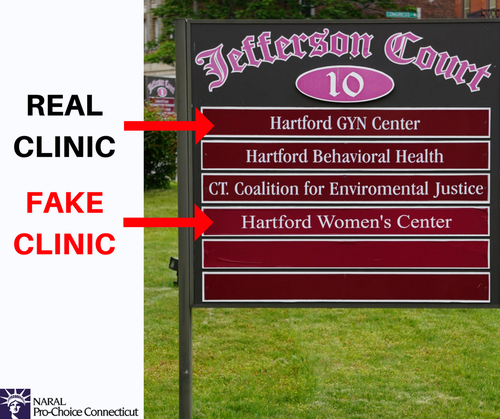 Right now, Connecticut residents are being lied to, deceived, and shamed by fake women's health centers when they are seeking legitimate medical care. No one should be shamed, lied to, or blocked from accessing medical care because of someone else's personal agenda. 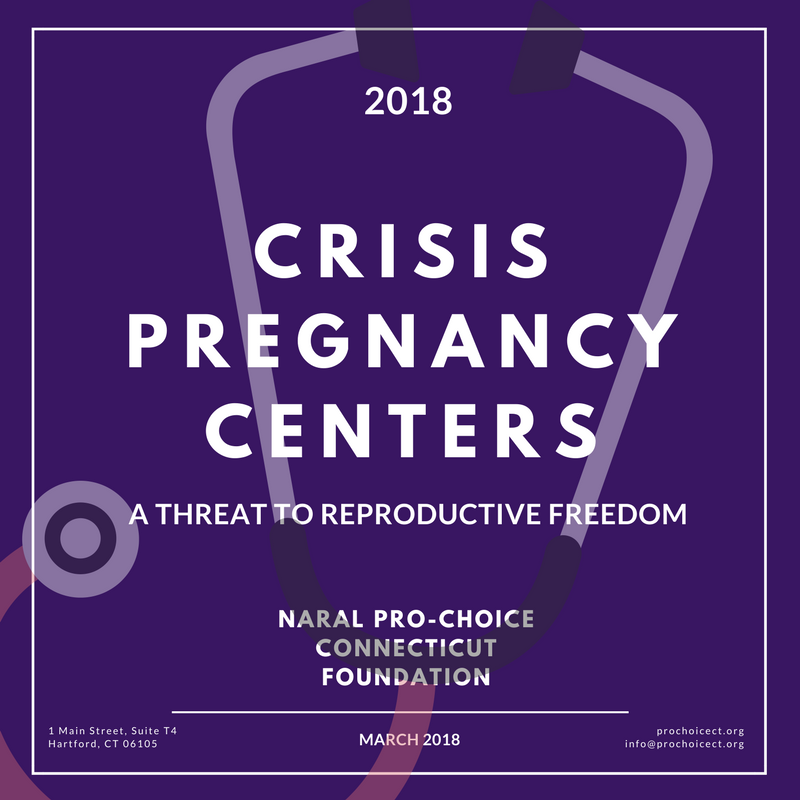 Read our full report on anti-choice crisis pregnancy centers, or fake women's health centers, here! 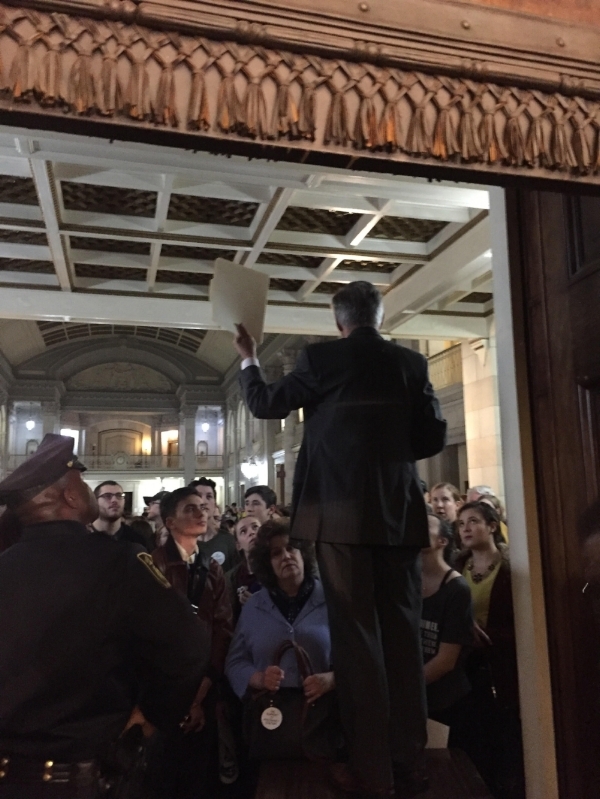 It's time to hold CPCs accountable. 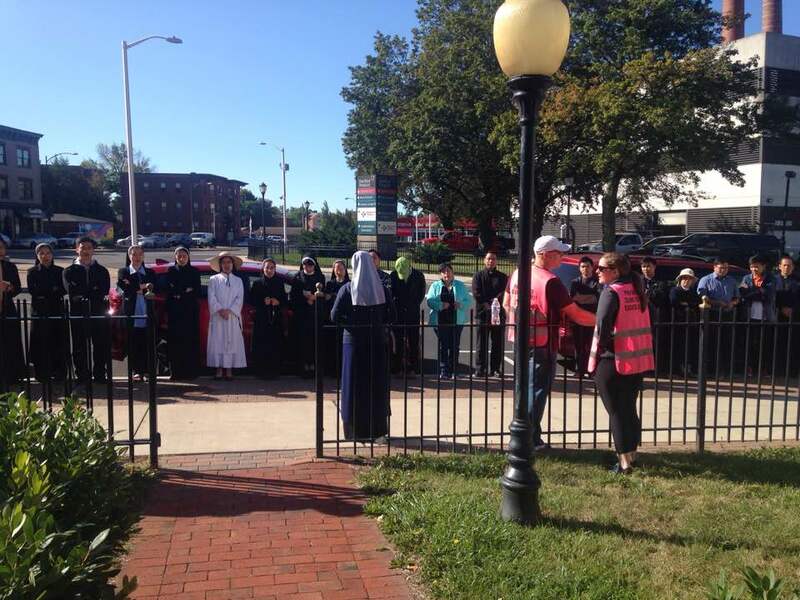 Crisis pregnancy centers are an imminent threat to people seeking reproductive healthcare in Connecticut. Currently, there are about 25 CPCs and only 18 licensed family planning clinics in Connecticut. CPCs do not provide or refer for abortion care, emergency contraception, or birth control, but often try to falsely present themselves as comprehensive reproductive healthcare clinics. Once inside, people are often lied to, shamed, and pressured about their reproductive healthcare decisions. This website will help you spot the signs of a CPC and direct you to where you can get real (licensed clinic) reproductive healthcare. WHERE ARE CRISIS PREGNANCY CENTERS IN CONNECTICUT? Sign up with your email address to receive news and updates from NARAL Pro-Choice Connecticut.